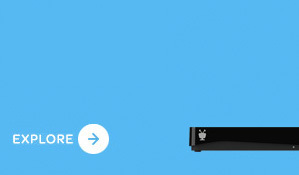 Better TV the TiVo way. Designed with entertainment fans in mind. 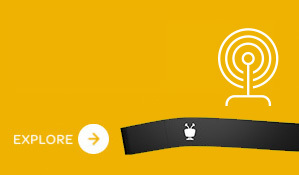 cable or antenna, or on your phone, tablet or the big screen.2 That’s how TiVo makes TV better. However you’re watching , watch it better. 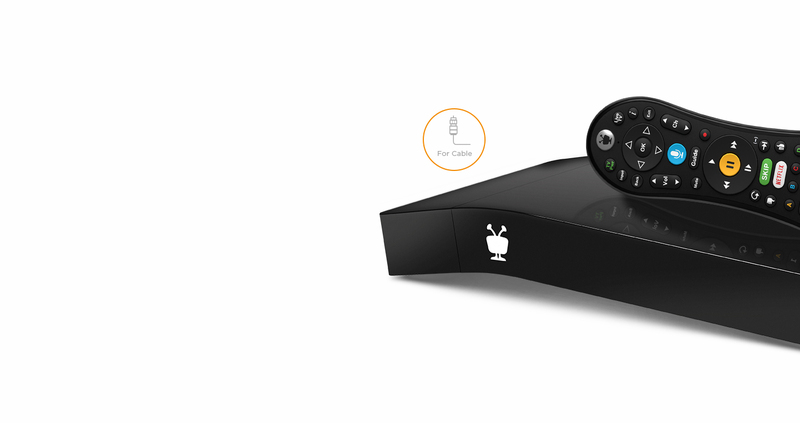 Whether you’re passionate about cable TV, a cord-cutter or a cord-never, TiVo brings the same great experience to live TV, recordings and your streaming apps together in one device: TiVo BOLT VOX™ for cable or TiVo BOLT OTA™ for HD antenna. Cable TV as it should be. of any series, and so much more. 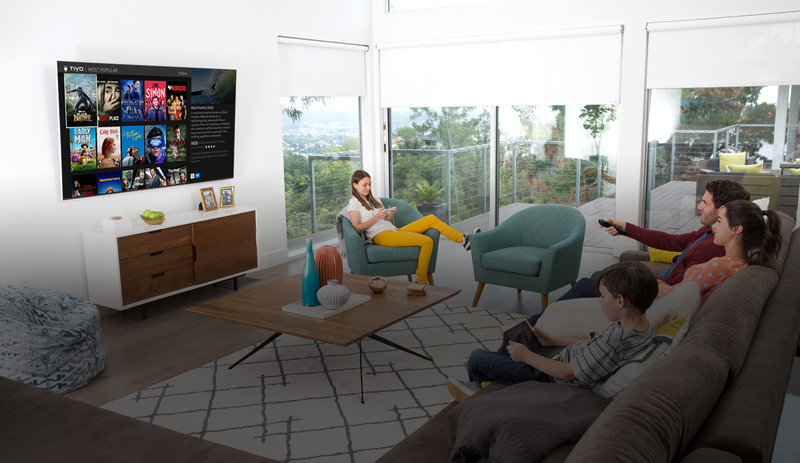 TiVo’s Tru Multi Room™ whole-home solution brings all the things that make TiVo great — advanced playback, ad skip, streaming app access and more — to any room in your house. Whether you’re streaming TV remotely or downloading shows before a road trip, the TiVo app gives you access to live TV, your recordings and favorite apps on almost any screen, anywhere. 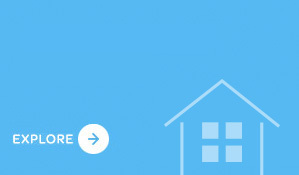 1 Broadband internet connection is required to access and receive streaming content. Availability of third-party content from streaming sources is subject to change and certain third-party fees may apply. For example, Netflix unlimited streaming membership is required (andsold separately) to access Netflix content, and Prime Video membership is required (and sold separately) to access Prime Video content. 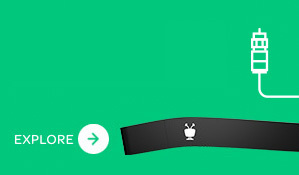 A Hulu subscription is required (and sold separately) to access Hulu content. 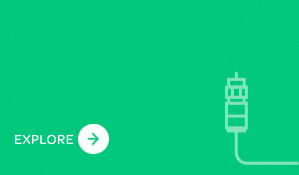 Hulu is available only in the United States. 2 Compatible tablets and mobile devices consist solely of an iPad®, iPhone® device running iOS 9.0 or later, or an Android™ mobile device running 4.1 or above with a non-Intel or AMD chipset (sold separately). Not all recorded content can be streamed or downloaded to a laptop, tablet or mobile device (due to copy protection assigned by content provider and/or other technical limitations). 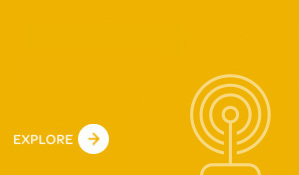 Some recorded content can only be streamed/downloaded to your laptop, tablet or mobile device while you are on the same network as your TiVo BOLT OTA. 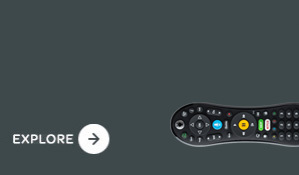 Number of concurrent in-home streams depends on your network connection and the number of available transcoders on your TiVo BOLT OTA. 3 4K ultra high-definition capability requires 4K ultra high-definition content and 4K ultra high-definition capable television. Some apps may have additional 4K Ultra HD requirements and/or limitations. Netflix users should refer to nflx.it/4K. 4 SkipMode feature not available for all recorded shows. 5 Based on research, as of June 28, 2018, conducted by TiVo of standard cable offerings. An estimated savings of $832 over three years is based on the median average able to be saved based on standard cable fee packages. The pricing of a standard cable package includes service fees, rental fees and hardware costs. 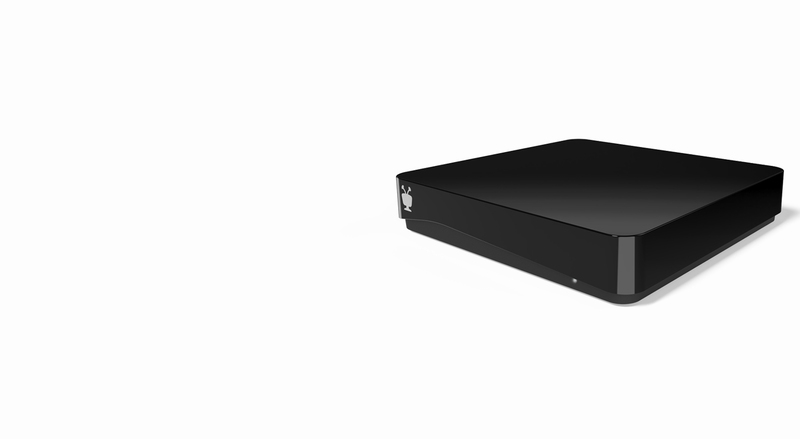 Feature and functionality comparison conducted by TiVo is based on substantially equivalent features provided in a standard cable package as advertised by various cable companies compared to those features available with the TiVo BOLT OTA. © 2018 TiVo Corporation. All rights reserved. 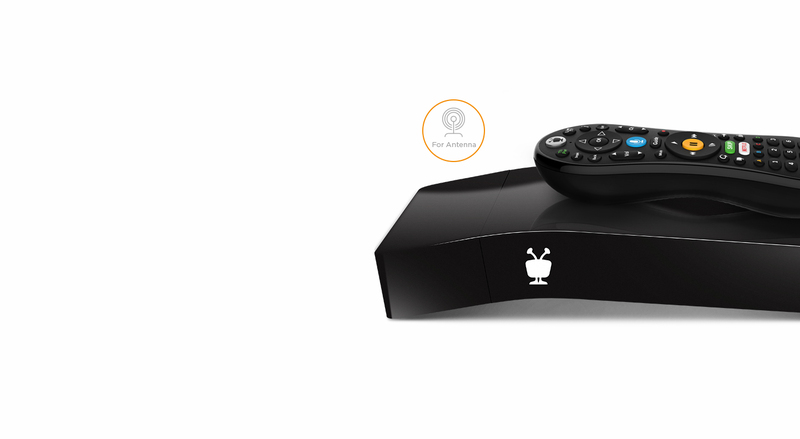 TiVo, the TiVo logo, the TiVo silhouette logo, TiVo BOLT VOX, TiVo BOLT OTA, TiVo Mini VOX, Tru Multi Room, SkipMode and QuickMode are trademarks or registered trademarks of TiVo Corporation or its subsidiaries worldwide.